Low Power PCs gets a new look! 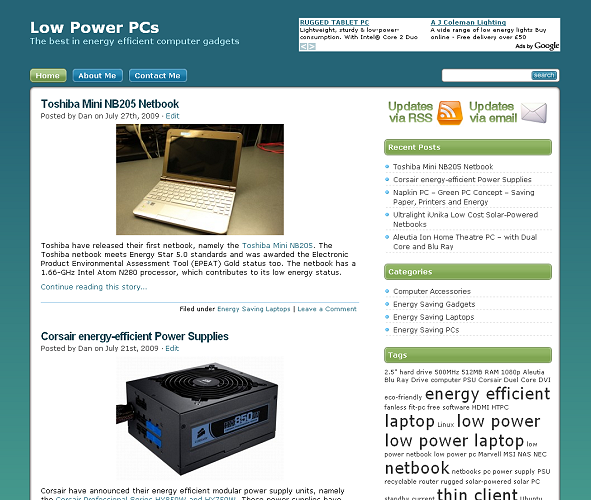 After just 6 months, I felt that the Low Power PCs website needed a completely fresh design. With the new design, I’ve added an Archives page so you can access all previous articles on the site in one place. I have also reduced the number of adverts on the website to make it easier to read the articles. I hope you enjoy the new layout. More energy efficient computer news is on the way!